NHRA, Rick Silvers, Kenny Bernstein, 300 MPH, and Me! 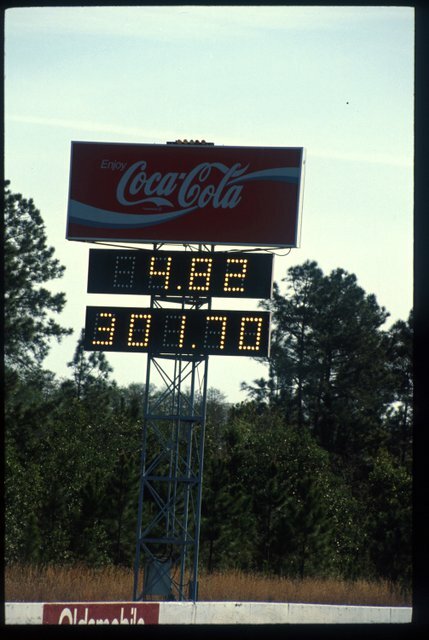 20 Years ago this weekend, Kenny Bernstein broke Drag Racings 300 MPH barrier when he got 301.70 MPH at the NHRA Gatornationals in Florida. I was there! 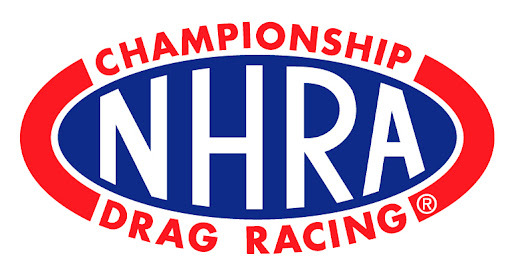 Rick Silvers and I used to go to a lot of the NHRA Drag Races up and down the USA East Coast. I worked weekends at Suffolk Raceway, and he had a race car. He also worked with me in our day jobs. He is an Excellent friend to this day. 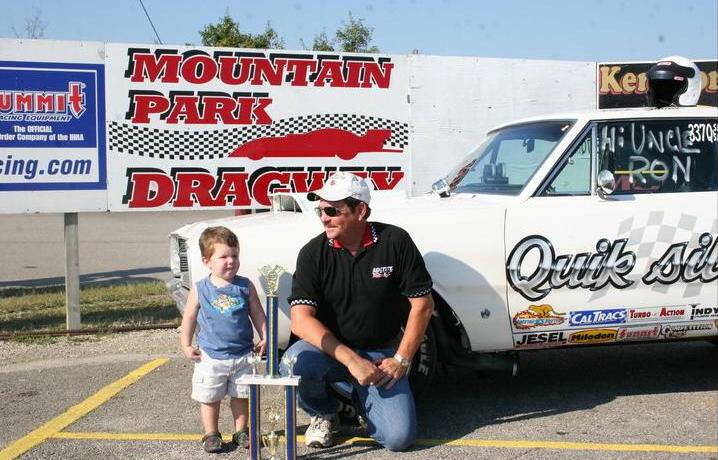 He still has the same racecar, always improving it. He says: “If you can spin your tires, you don’t have enough traction. You have to fix your traction problem. If you can’t spin you tires, you don’t have enough power, You gotta soup it up so you can get enough power”. Truer and more racerific words have never been spoken. One of the things I miss most about the USA is going to the races with Rick, it was always a road trip and always a good time! Once we went to Pennsylvania and I pulled a camper trailer in my old Jeep Cherokee with the four cylinder engine! That Jeep was never the same! Once we drove down to Florida and he had to pull over every hundred yards so I could puke, One stop I rolled out of the car into an ant hill. I remember him laughing and people blowing their horns! I don’t miss those hangovers one bit! I remember this like yesterday! I don't know who that is.. Very cool. I'd forgotten about Kenny Bernstein. I think the only two drag racing names I know are him and John Force.